Rawlins County Health Center provides access to routine specialty health care services without leaving your community. Outreach physicians provide health care services on a monthly basis in several areas. Whether it’s time for a yearly mammogram or if you need a stress test completed, visit our family medical center for treatment you can rely on. Diagnostic services, including MRI, bone density, mammography, ultrasound, nuclear medicine, and CT scan. Rawlins County Health Center provides access to routine specialty health care services without leaving your community. Outreach physicians provide health care services on a monthly basis in several areas. The doctors and staff at Rawlins County Health Center are dedicated to providing medical services that our patients can trust. Whatever your health needs are, you can be confident that you’re getting the care and attention that you deserve. 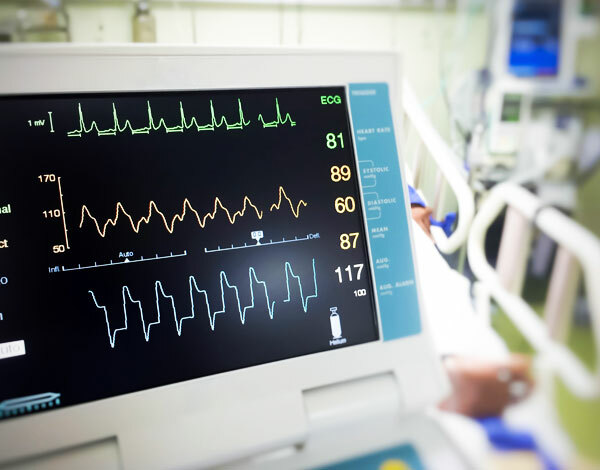 The use of Coumadin must be monitored closely to ensure the correct dosage and to minimize the risk of bleeding due to excessive blood thinning. Our Clinical nurse works closely with your physician to see that your needs are met. You will find it reassuring to know that a nurse will always be available to answer your questions. Diabetic patients and their families are offered a complete understanding of the disease process of diabetes and the ability to use basic tools for their diabetic care. Blue Cross / Blue Shield and Medicare approved programs provide education on the basic tools of diabetic care: food, fitness, medications and monitoring. Learn more about RCHC Diabetic Services. Kimberly Zweygardt is a Certified Registered Nurse Anesthetist and an Advanced Practice Nurse specializing in anesthesia. Kim has been providing anesthesia for surgical, obstetrical and pain management services in Northwest Kansas since 1993. Kim graduated with honors from both St. Francis Hospital (Via Christa) School of Nursing, Wichita, KS in 1979 and the Samford University | Baptist Medical Center School of Anesthesia in Birmingham, AL in 1983. She is a member of the American Association of Nurse Anesthetists and is certified by the NBCRNA. For any questions about anesthesia services, Kim can be contacted through RCHC. Atwood, KS- Rawlins County Health Center is proud to announce the opening of its new Wound Care Center, a joint effort with RestorixHealth, a national wound care company. RestorixHealth provides comprehensive wound services for hospitals and long term care facilities for advanced wound healing and limb preservation for more than 90 wound centers nationwide. For more information about Rawlins County Health Center’s Wound Care Center or to make an appointment please call (877)295-2273 or visit restorixhealth.com. Rawlins County Health Center is proud to introduce our Outreach Health Care Professionals. Brenda and her husband Jim live in Atwood. They have three children: Nathan, Adam and Marissa. She enjoys chasing her three children around, helping out on the farm, water and snow skiing. 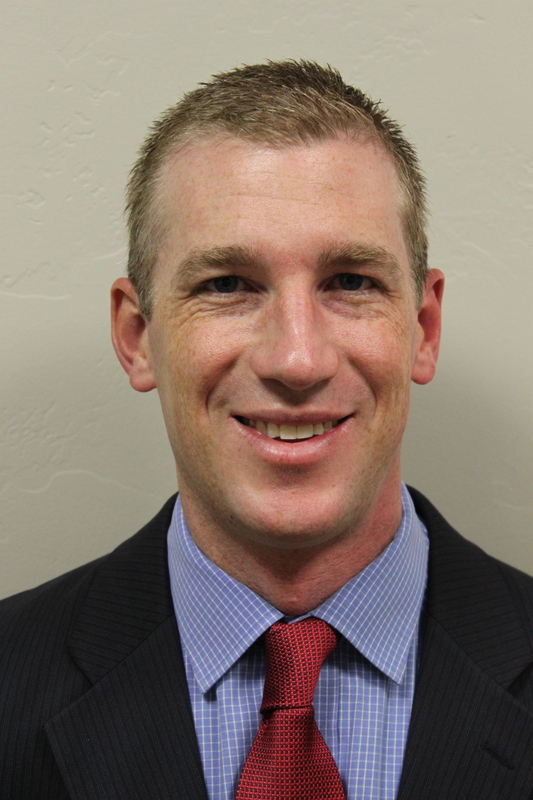 Dr. Sean Denney will be providing Cardiology and Interventional Cardiology services with Platte Valley Medical Group. Dr. Denney is Board Certified in Cardiovascular Disease and Nuclear Cardiology. 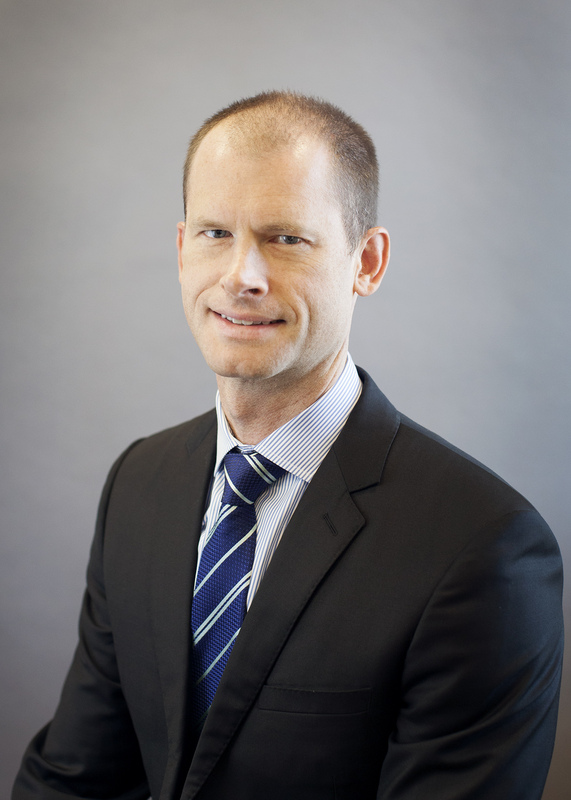 Dr. Denney received his Doctor of Medicine from Creighton University School of Medicine in 1999. He continued his education and training at Creighton University and was a Categorical Internal Medicine Resident from 1999 to 2002, Chief Resident in Internal Medicine from 2002 to 2003, and completed a three year Cardiovascular Fellowship in June of 2006. He joined Platte Valley Medical Group in Kearney, Nebraska July 1st of 2006. Dr. Richard Markiewicz will be providing Cardiology and Interventional Cardiology services to the Rawlins County Health Center Specialty Clinic. 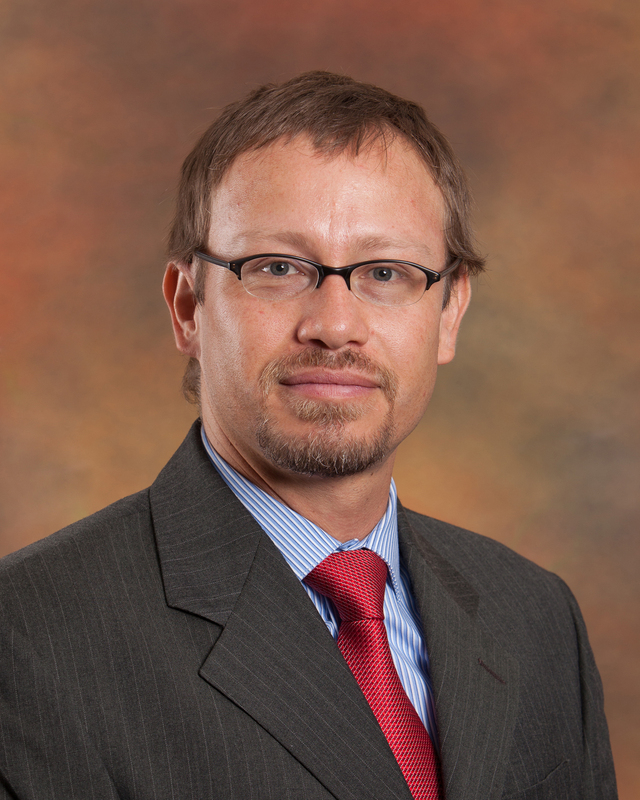 Dr. Markiewicz is a board-certified Interventional Cardiologist and Vein Specialist from North Platte, NE. His areas of specialty include Coronary Stents, Plaque Removal, and General Cardiology. Dr. Markiewicz received his Doctor of Medicine from the Southern Illinois University School of Medicine in Springfield, Illinois. He completed his Internal Medicine residency at the University of Arizona in Tucson and Fellowships for Interventional Cardiology at East Carolina University and Cardiology at Mid-America Heart Institue in Kansas City, Missouri. Dr. Markiewicz is at the Rawlins County Health Center Specialty Clinic monthly. To schedule an appointment with Dr. Markiewicz, call Tracy at 785-626-3211 ext. 206. Dr. Rafael Baracaldo Villalba is a Nephrologist at Siena Medical and is available through TeleMed at RCHC. Villalba graduated from Universidad El Bosque, completed his Internal Medicine residency at Geisinger Medical Center and his Nephrology fellowship at Nassau University Medical Center. He is board certified by the American Board of Internal Medicine, has been at Siena Medical since 2015 and speaks both Spanish and English. Dr. Michael Babigumira is a Nephrologist at Siena Medical Clinic. 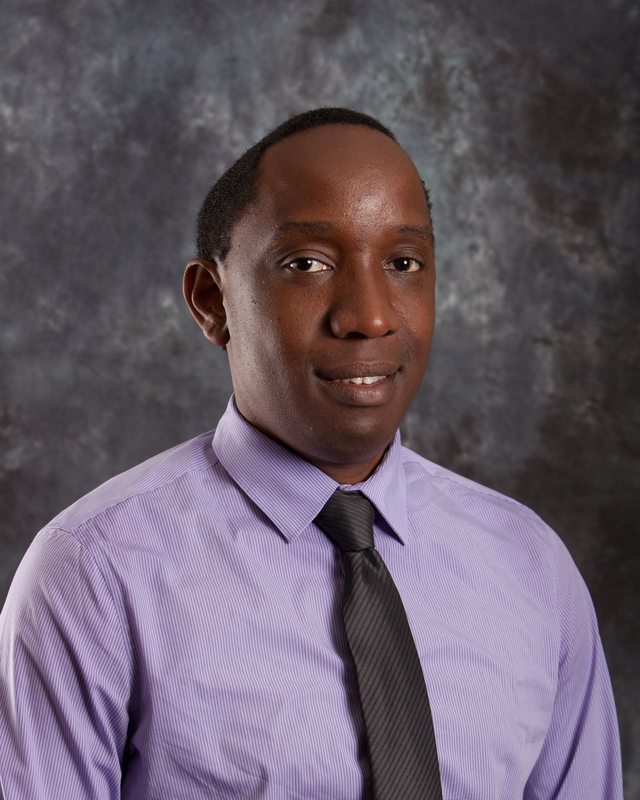 Babigumira graduated from Mbarara University in Uganda, completed his Internal Medicine residency at Icahn School of Medicine at Mount Sinai and his Nephrology fellowship at the University of Texas Health Sciences Center at San Antonio, Texas. He is board eligible and speaks both English and Bantu.